The LG G3 is one beautiful device in person, but is not yet available in stores where you can experience it for yourselves. And there’s plenty to experience, like five different color options – Metallic Black, Silk White, Shine Gold, Burgundy Red and Moon Violet. While not as good as seeing them in person, here’s an image that shows all five colors doing the 360. 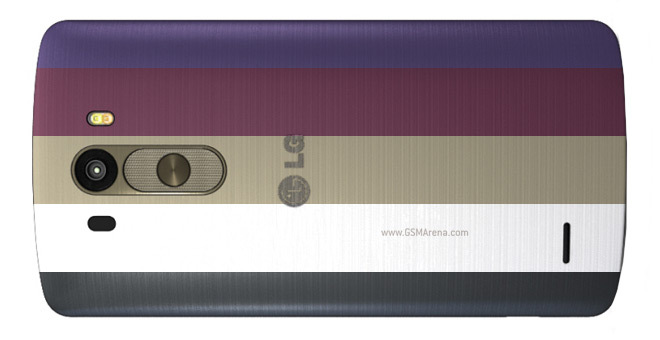 If you prefer to do the rotating yourself, hit the official LG G3 page and check out the 3D VR gallery. We have the Metallic Black version in our mitts, but all the other options have a brushed metal finish (the back material is actually a quality plastic). We’re busy with the review, until then you can check out our hands-on and a demo of the impressive video capabilities of the LG G3 camera. We’ve also got a 360-degree spin that’s based on photos of the real smartphone, rather than 3D rendered images that you can check out.